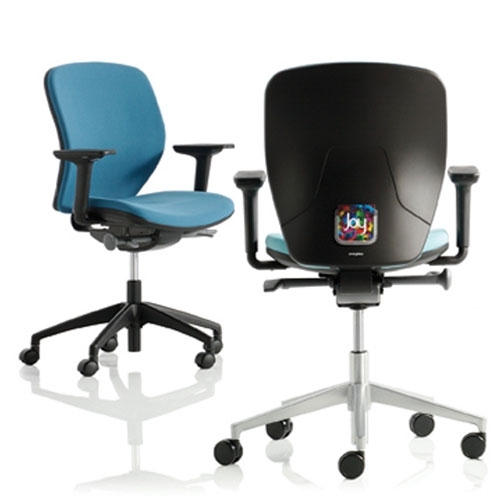 Medium Back JOY Task Chair With Gas Height Adjustment and Synchronous Mechanism. 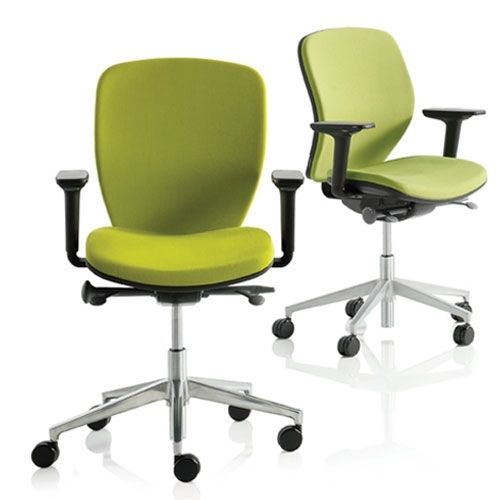 An Intuative Chair That's Quick To Adjust & easy To use. 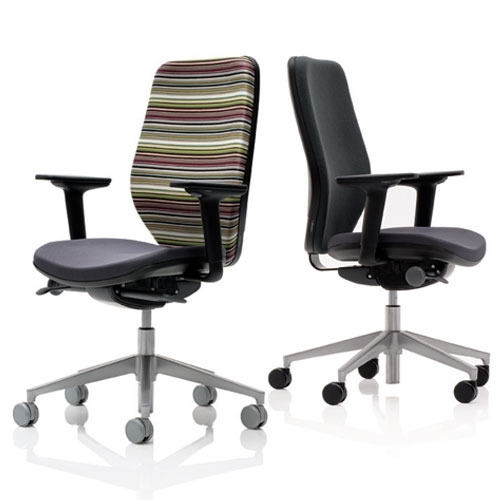 This Chair Has Optional Arms & A Wide Choice Of Fabrics.